Your competitor is only a click away. 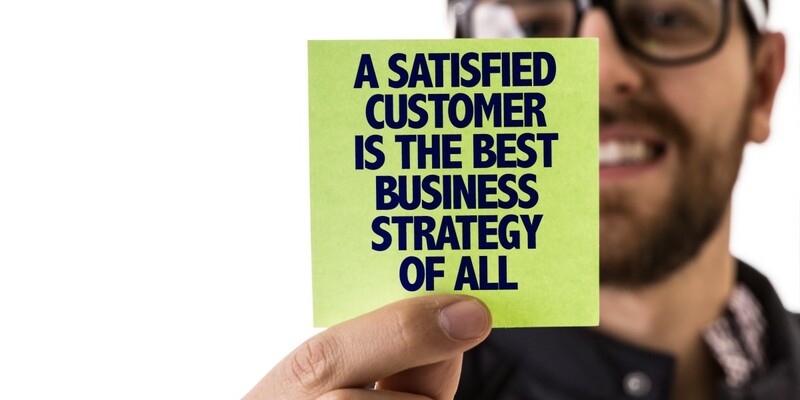 What does that mean for your customers? That it’s all too easy to find an Option B, or C, or D, or Z. What does it mean for you? That building real loyalty is a must. The companies that go above and beyond to demonstrate excellence in terms of service, products, and value-adds retain customers who aren't as quick to click. What are some ways to improve customer loyalty and increase customer lifetime value numbers? Here are ten tips to deliver a fantastic customer experience that will make every one of your customers choose you again. (And, hopefully, again and again!). In a time where almost anything can be made a little cheaper if you just cut a few corners – where virtually everything can be commoditized - ensuring quality is the cornerstone of your brand is an essential if you want customers to walk back through your door (whether physical or virtual). People like to feel as if they're getting the best of the best on the market today. Finding a way to make this happen is a must if you want avid brand fans instead of one-time customers. Make it impossible for customers to get a better product, and you'll have those who are loyal. Your customers' touch points may be different than those you currently accommodate. Perhaps you've anticipated being available by phone or email, but your customers may also expect you to be available on Instagram or Facebook too. Don't just use social media management as a way to redirect them to your standard channels. Instead, make sure that you solve their problem on that touchpoint. They don't want to wait for an email response or sit on hold. They want help immediately – and via their preferred channel. What is it that could create real convenience for your customers? Is it automatic billing? Maybe a refill system that sends them new products when they need it the most? Maybe it's even something like one-touch ordering through a smart device like Google Home or Alexa. No matter what it is, there are ways to make your customer's ordering experience far more convenient. Understanding your customers will help you solve their problems. Sure, your product or service solves a problem already, but how can you provide more, or more comprehensive, solutions? Whatever your solution, think beyond the initial product product. Maybe it's access to additional online tools or apps that are truly useful. The key though is to figure out what common itches your customers have that you could easily scratch outside of your normal product spectrum, then create that ready-made solution for them. If you're like most other companies today, you're producing a pretty solid flow of content. Why not make your customers part of that experience? Put a customer selfie with your product up every Saturday and call it Selfie Saturday, for example, or feature a great review. User-generated content is trusted by peers. Leverage that power. Along with featuring your fans, take what they have to say to heart. Maybe they've offered a great suggestion or a helpful hint on product design. Whatever it is, take their feedback, consider it, use it when strategically appropriate, then let everyone know you've heard – and acted. What do your customers value? Find out – and give it to them. Maybe it's delivering the best product on the market or better customer service, but it could be a bonus like a ping to let them know they've missed an order update or setting aside new options even if they haven't placed that order yet. It doesn't have to be something outside of your product range, but it does need to be something they are not getting with a competitor. Despite the fact that you've taken the advice of number seven and offered a great bonus with your service, a free upgrade now and then can be a smart move. Maybe you bump them to the premium service after a year. Perhaps you add something small to their room in your hotel or a few new pieces of content they're not going to get anywhere else. Find value-adds that cost your brand very little and use those to attract more people who will stick with you. This is a unique method of attracting customers only a few brands have tried, but it's a chance you can't overlook. Dollar Shave Club did a "Sponsor Your Thing" campaign where they asked fans what they were passionate about. Then, they chose a few to sponsor. While they didn't fund all of the projects, they did take a few steps to help each customer out, like posting a new band's album promo to their blog and social media channels. How could you sponsor your customers? Maybe it's as simple as sending out an ad or offering a free night in a hotel room. No matter what it is, if you can tie into what your customers are passionate about, you're going to create some real fans. Are you paying attention to your customers on social media? Looking at those posts, photos, and conversations can really pay off. Imagine a customer is expecting, so you send out something special like a onesie featuring your brand name. They're going to be pretty excited about a gift and let everyone online know how excited they are. Keep in mind that you don't have to do this for every customer. Paying special attention to just a few customers will keep them talking for the weeks and months to come. 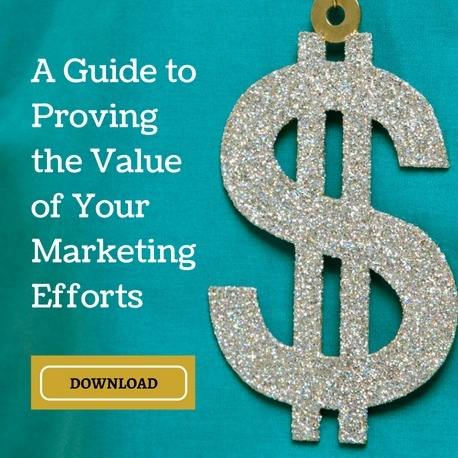 Maximizing customer value is critical in today's crowded marketing environment. These tips on ways to improve customer loyalty can help you increase customer lifetime value and nurture passionate brand advocates/fans.